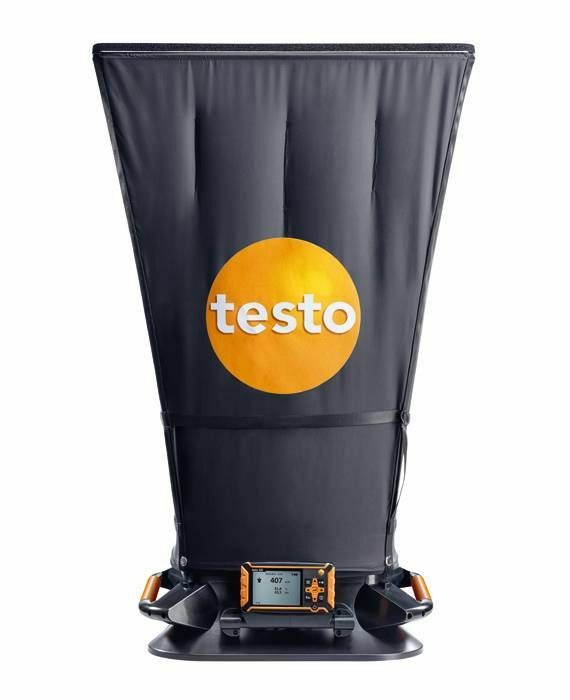 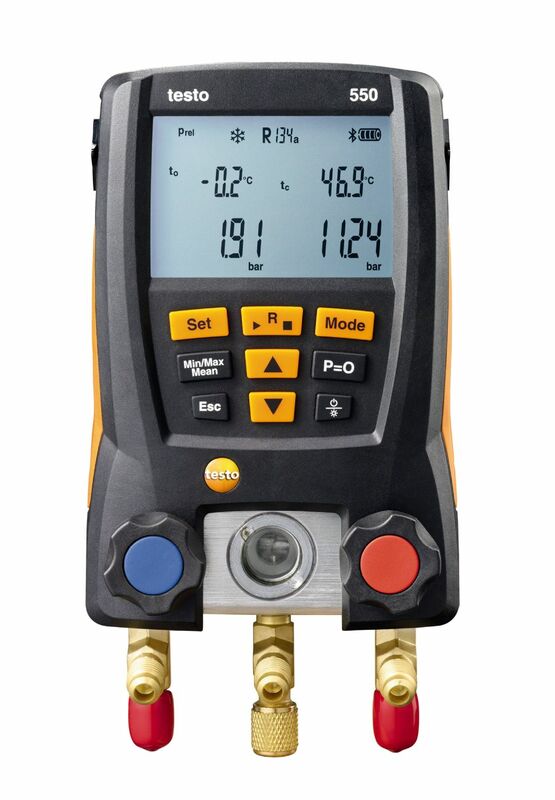 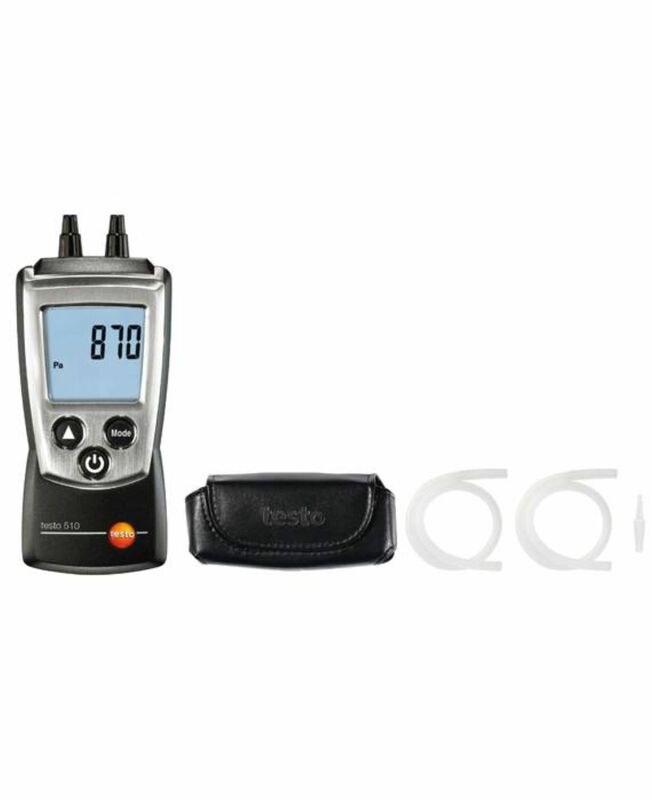 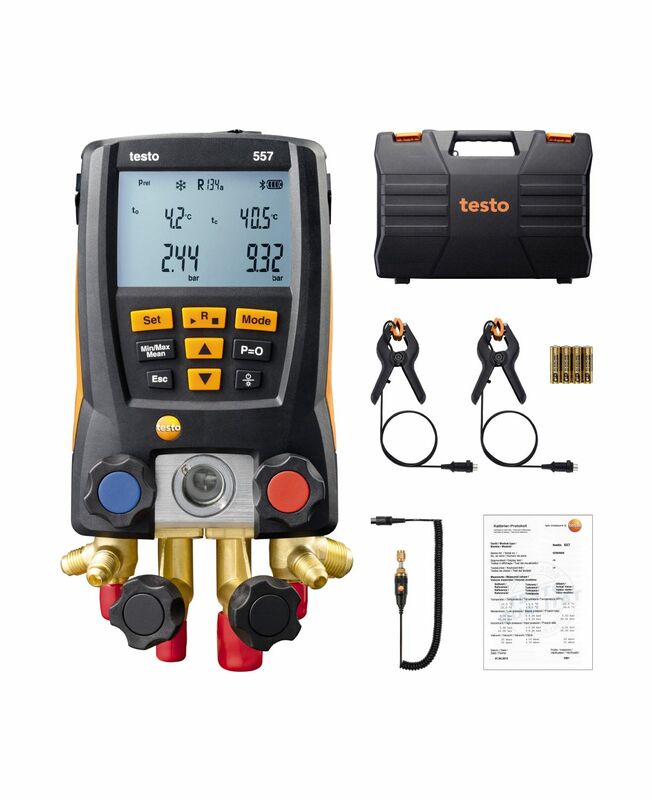 The testo 570-2 digital manifold equips you to measure, analyze and log – among other things – pressure, temperature, electricity and vacuum measurements. 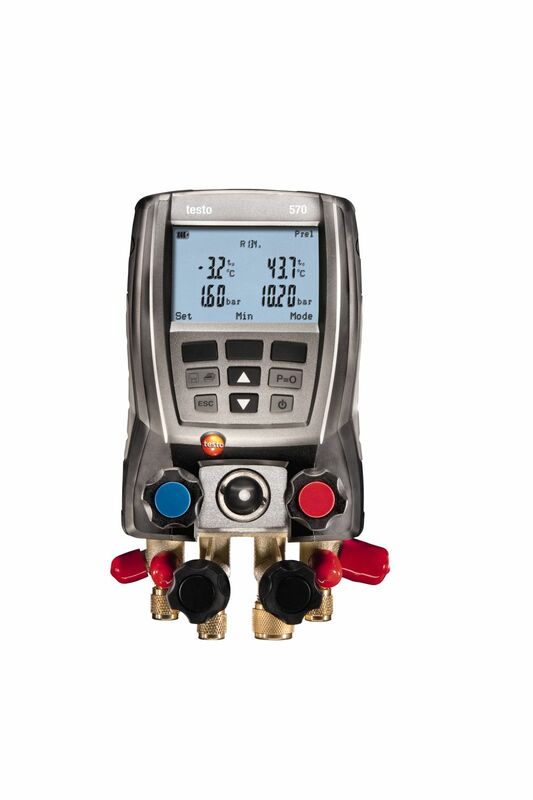 The pressure gauge is ideal for all measurement tasks on refrigeration systems and heat pumps. 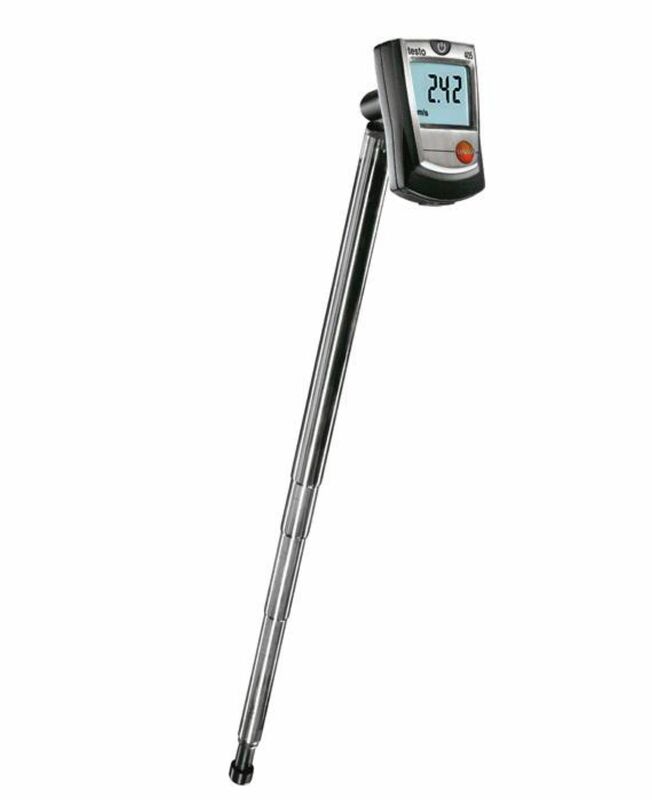 The functional testing of ventilation and air conditioning systems includes monitoring the flow speed in ventilation ducts. 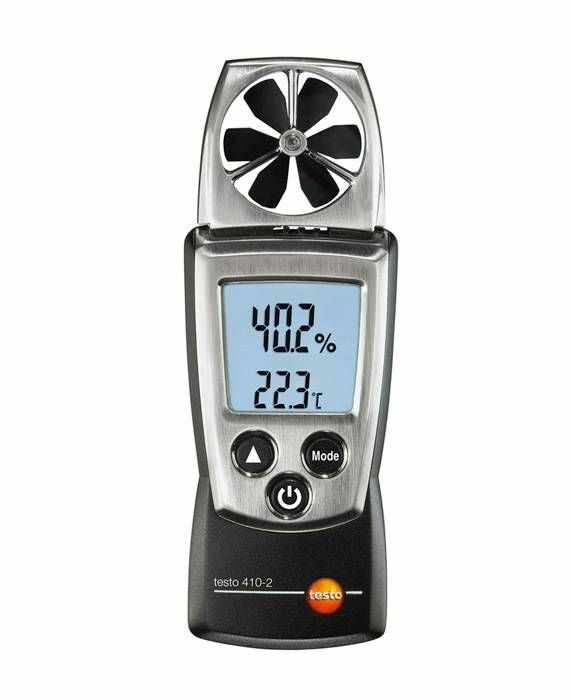 If the air flow velocity and volumetric flow are not set correctly, the room air quality may suffer. 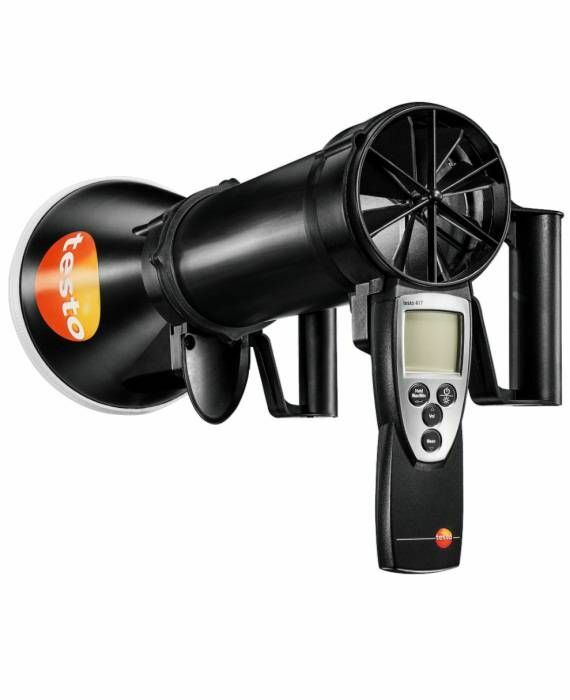 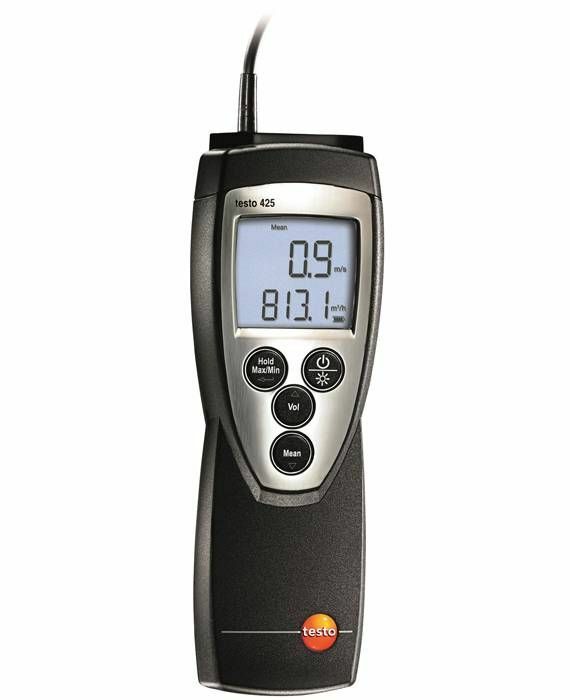 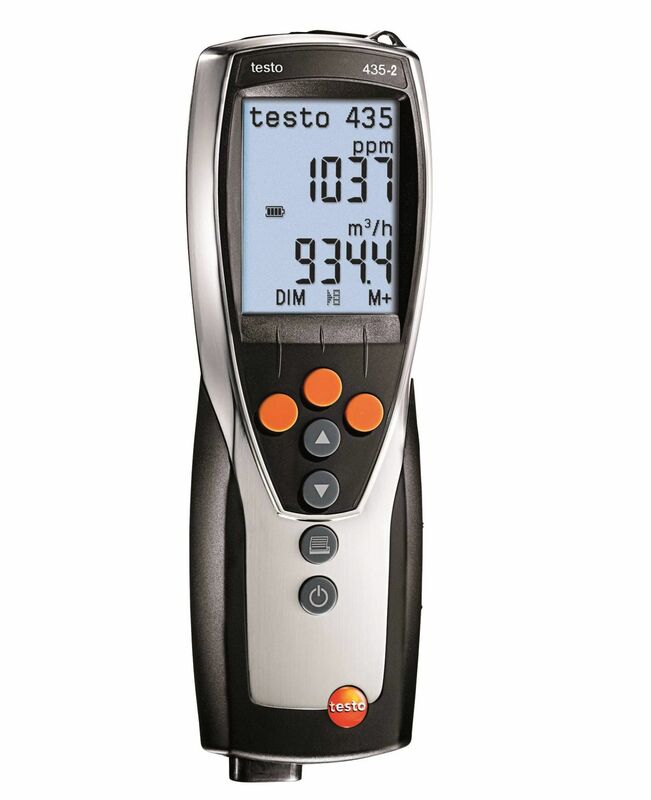 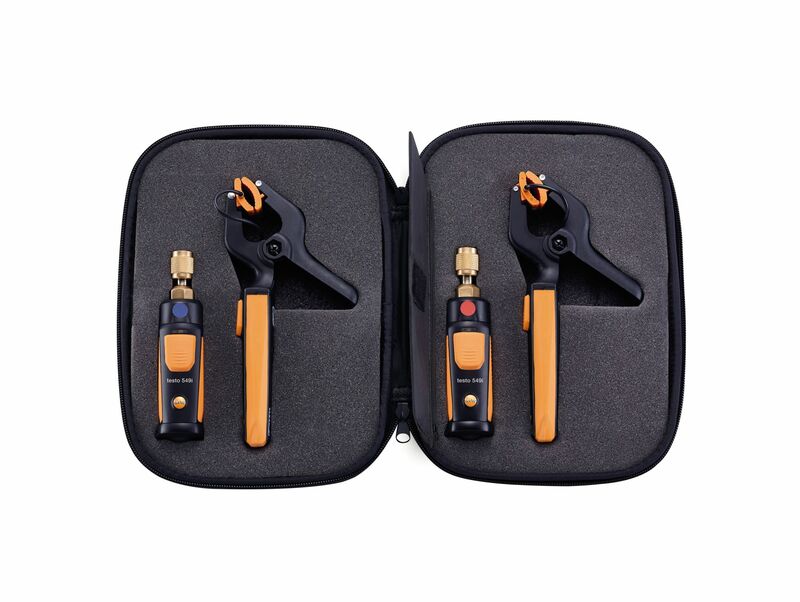 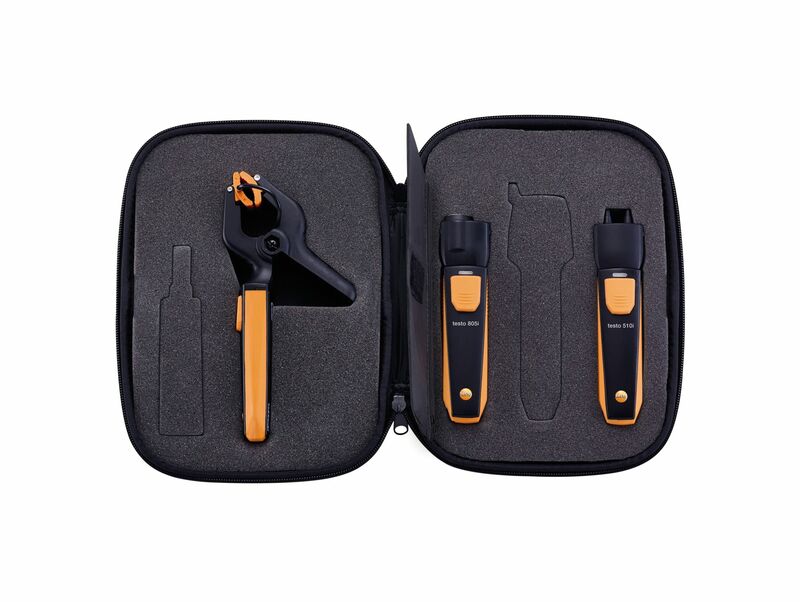 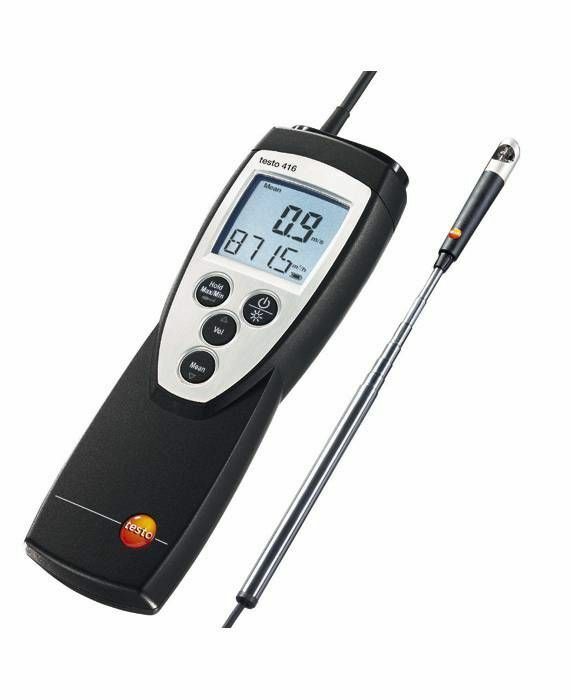 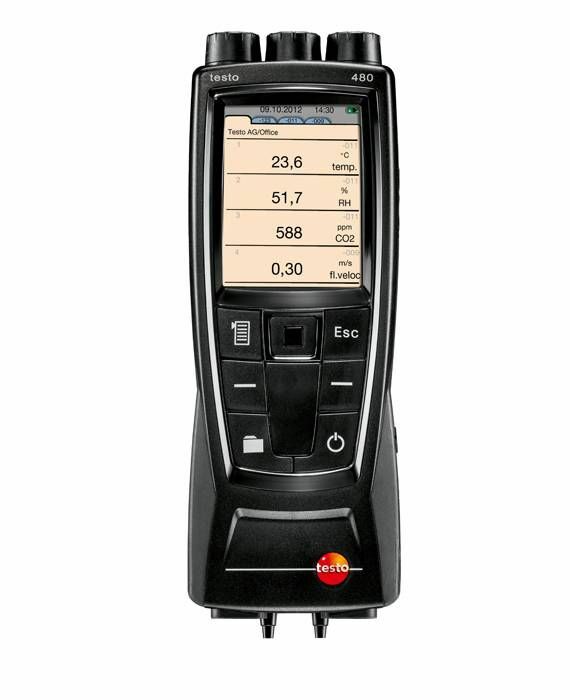 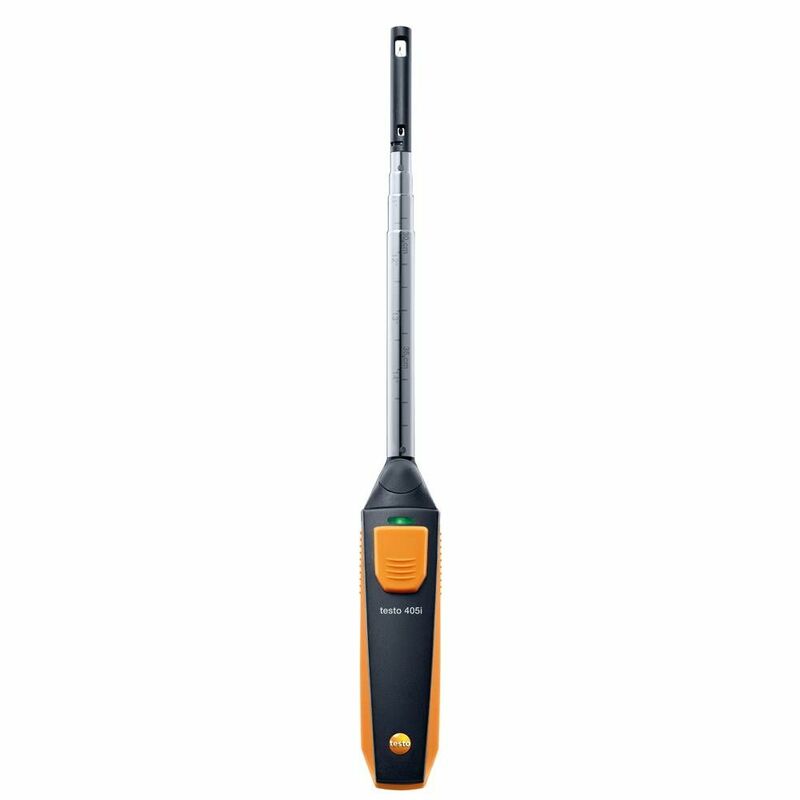 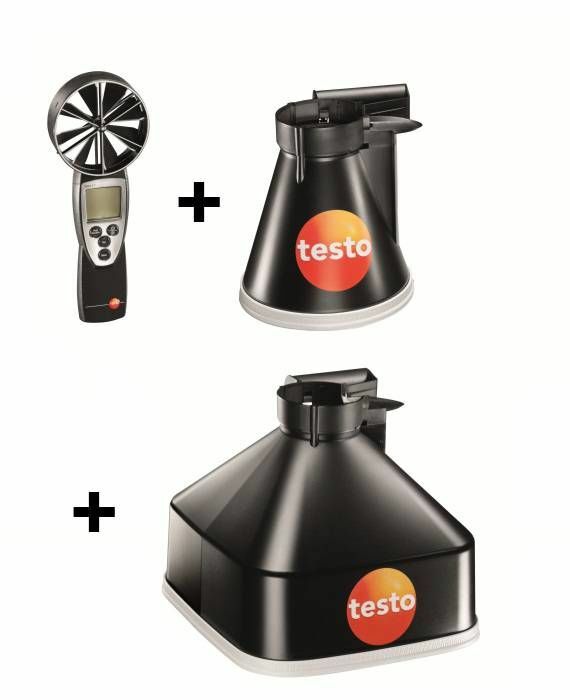 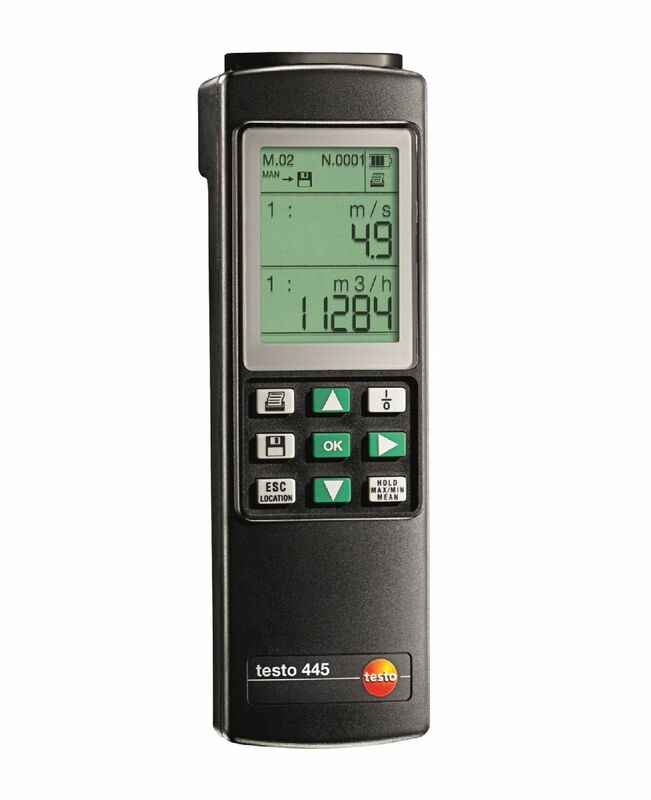 The testo 425 air velocity meter measures the air velocity and automatically calculates the volumetric air flow.